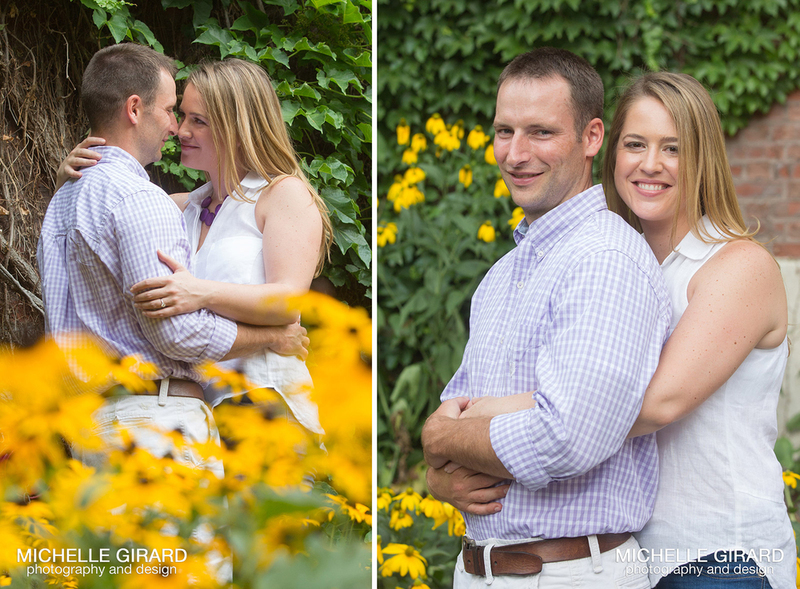 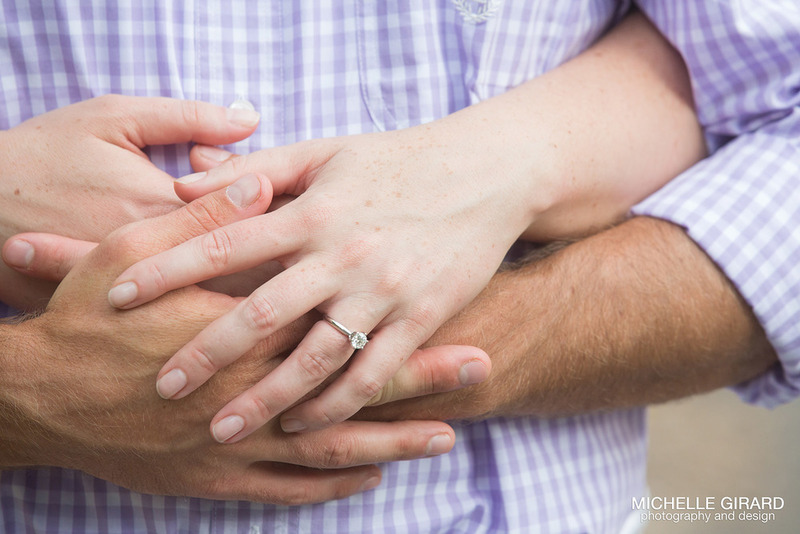 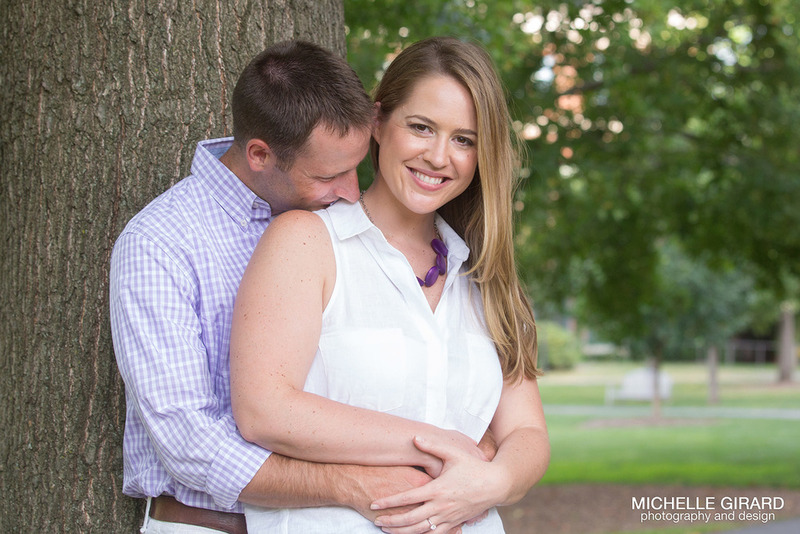 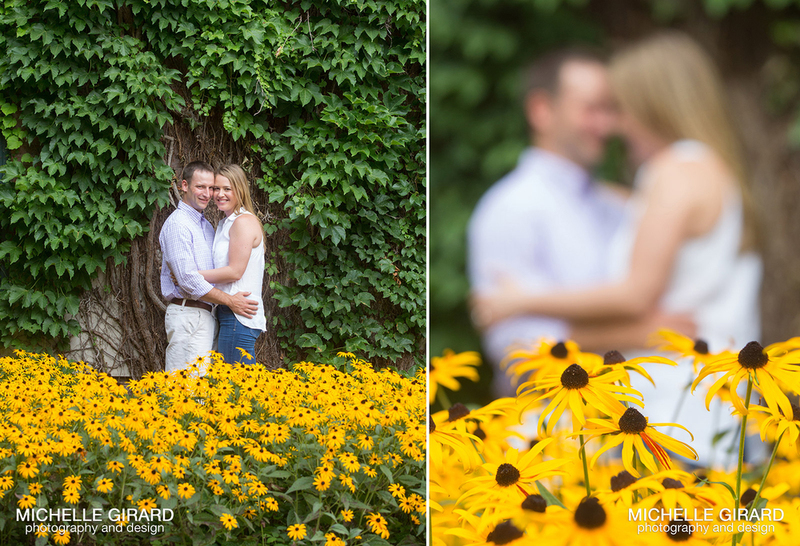 I am so excited for Sara and Nick's wedding this weekend at the Lord Jeffery Inn. 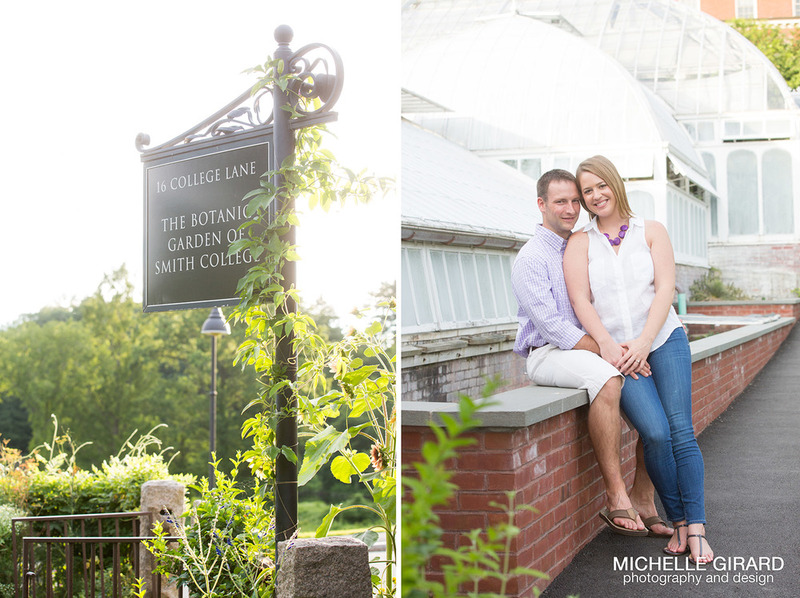 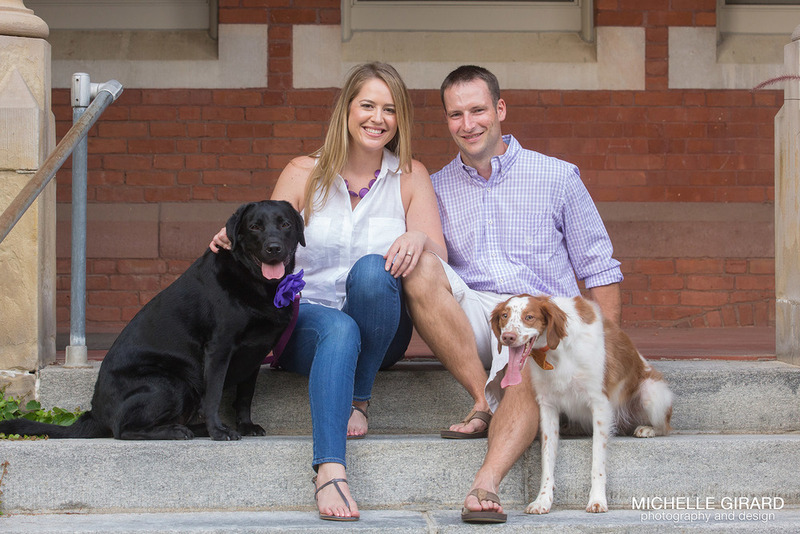 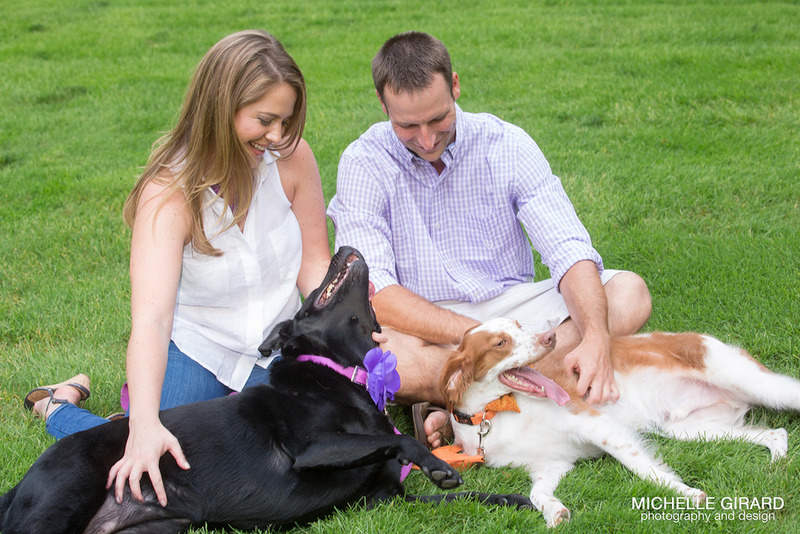 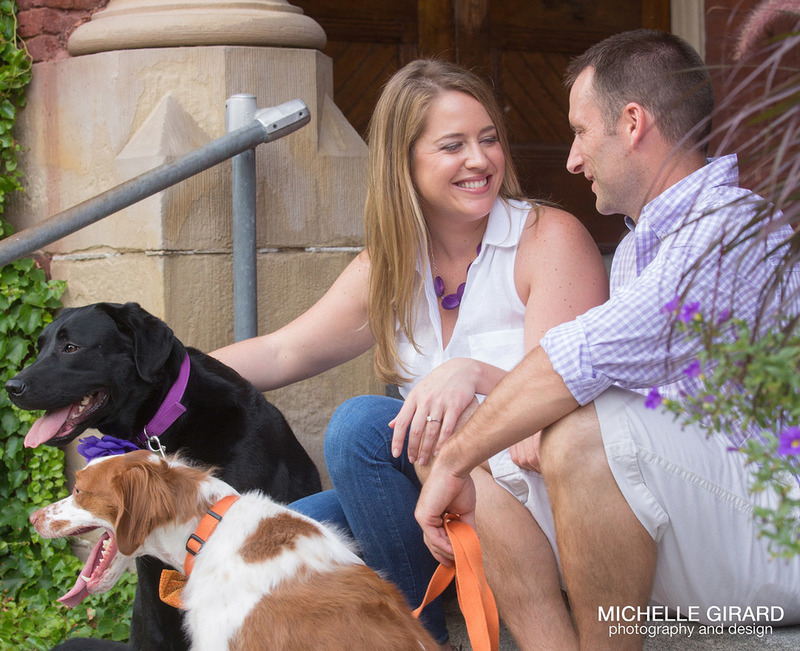 A few weeks back I had such a great time with the two of them and their pups wandering around Smith College for their engagement session. 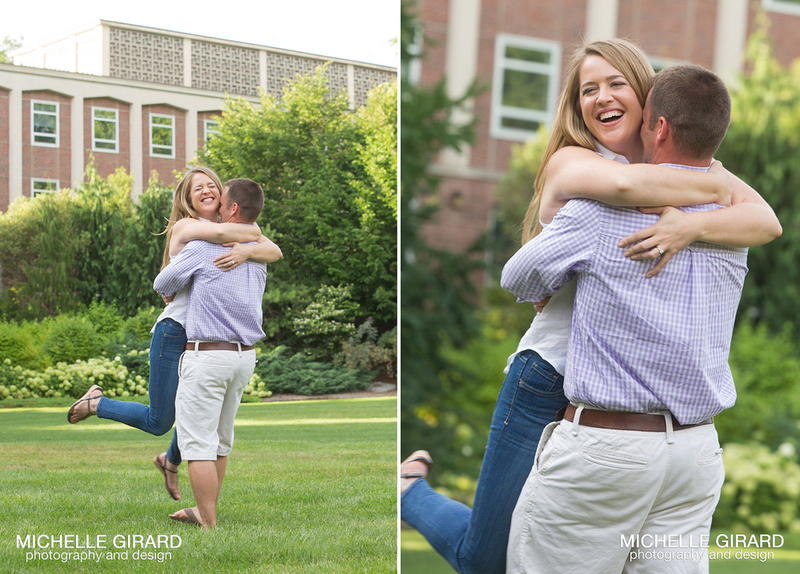 I wanted to share these photos with you before we jump ahead to their wedding photos soon!